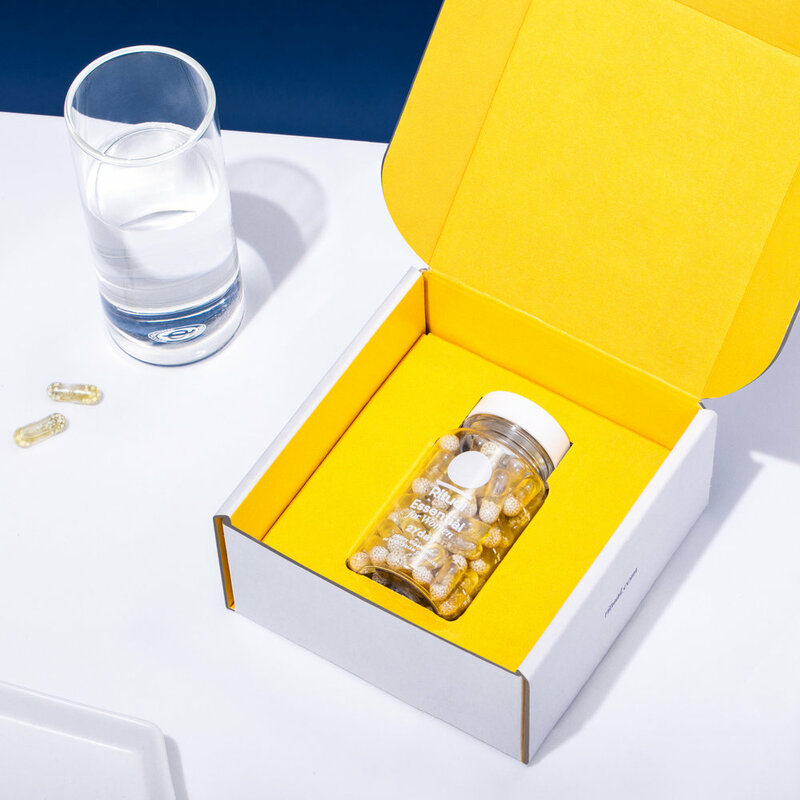 Meet Katerina Schneider, founder and CEO of Ritual, an LA-based vitamin company making supplements for modern women. 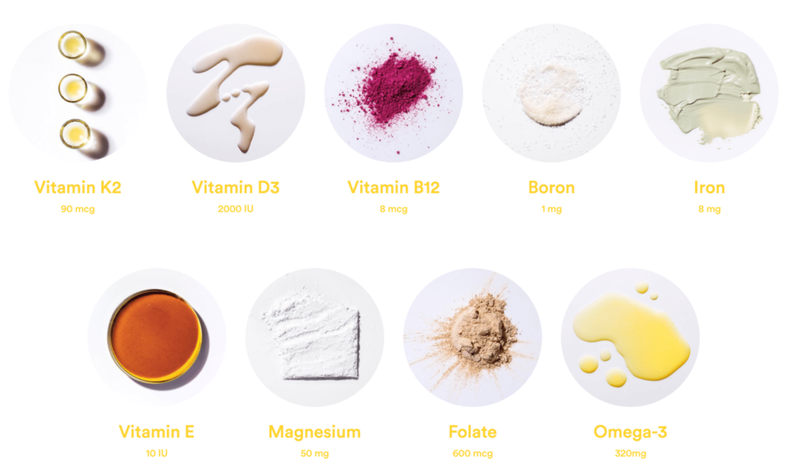 Founded in 2016, Kat was determined to create a brand that distilled and re-imagined everything women already know about vitamins, and formulate a well-rounded essential supplement that goes above and beyond in terms of quality and efficacy. Ritual was born out of a need for a women’s health brand that truly understands women and their needs. Wanting to transcend the fate of many vitamin companies that end up nameless and unremarkable in the cabinets of women across America and then some, Kat refused to underestimate the power of good branding and worked to make consumer education and brand awareness a priority. At the core of Ritual’s branding, an emphasis on transparency and the movement toward an open-source and traceable formulation. Offering consumers peace of mind and an opportunity to learn more about the science behind the brand’s core products, Ritual is changing the game and insists that transparency and traceability are the future of consumer goods. Admitting that being an entrepreneur in this capacity was not always what she envisioned, Kat is nothing short of passionate. Extensively recounting and diving deep into the inner workings of all things Ritual from the backseat of her Uber ride to the office without missing a beat, Kat breathes new life into an industry that some might typically find dull or information heavy. Covering everything from ingredients to venture capital, she sets the standard for the kind of qualities that separate average CEOs from successful ones. 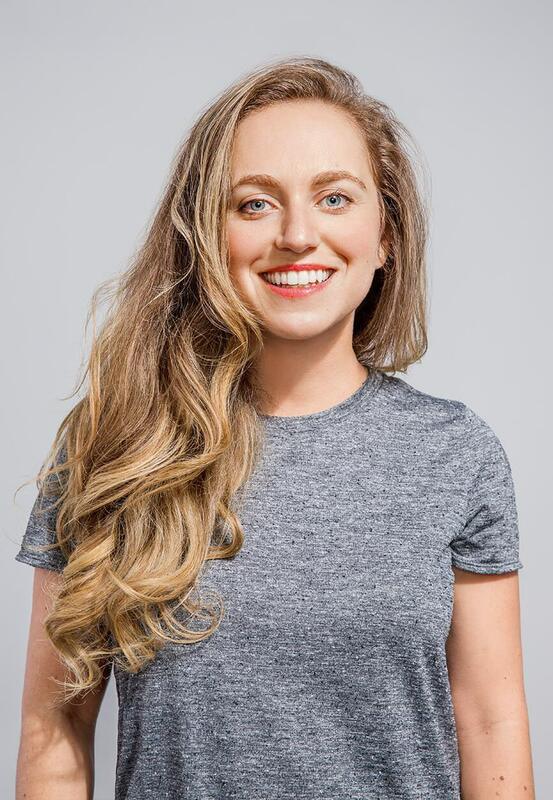 Keep reading to learn more about how Ritual is innovating women’s health, and how Kat plans to propel the brand to leader status. WHAT LED YOU TO START RITUAL? What made you feel like you could successfully tackle the giant vitamin/supplement market? How is Ritual changing the game in terms of transparency and why is that important to you? Ritual has gained popularity, due in part to its contemporary branding - What do you believe Ritual is doing DIFFERENTLY IN TERMS OF MARKETING TO WOMEN IN PARTICULAR? Ritual is an investor-backed startup. What advice to you have for young female founders looking to secure funding? HOW DID YOUR BACKGROUND AS AN INVESTOR HELP YOU SECURE FUNDING? What's the hardest obstacle you've had to overcome in terms of building and growing Ritual? Where do you consume media, and do you have any favorite publications, or podcasts? What big projects do you have planned for 2019? WHERE DO YOU SEE RITUAL IN 5 YEARS? WHAT ADVICE DO YOU HAVE FOR YOUNG WOMEN WHO WANT TO START THEIR OWN BRAND OR COMPANY?